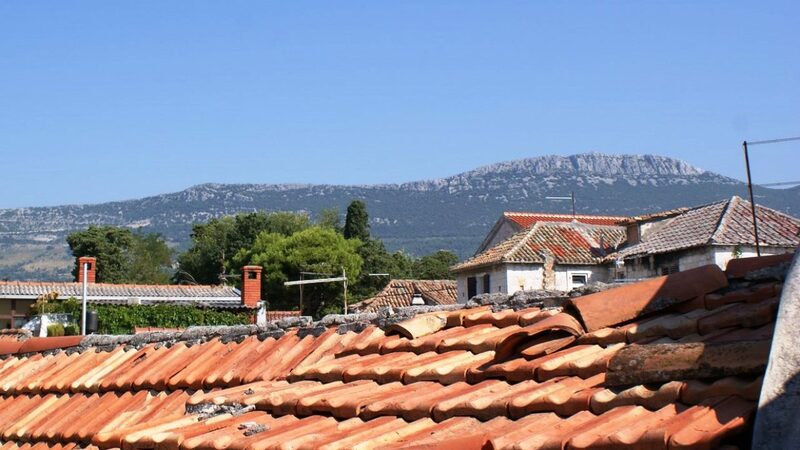 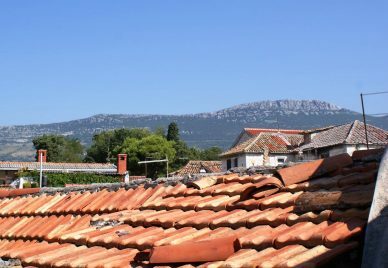 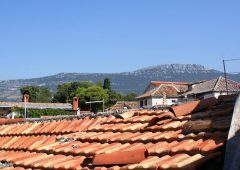 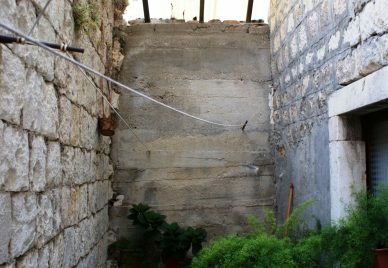 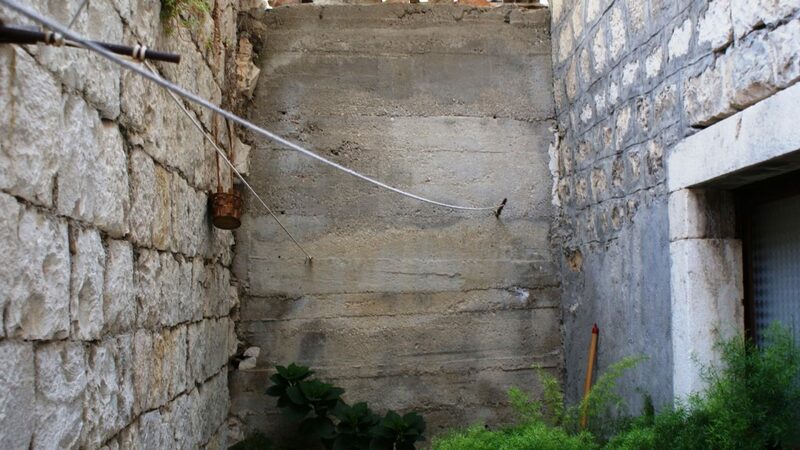 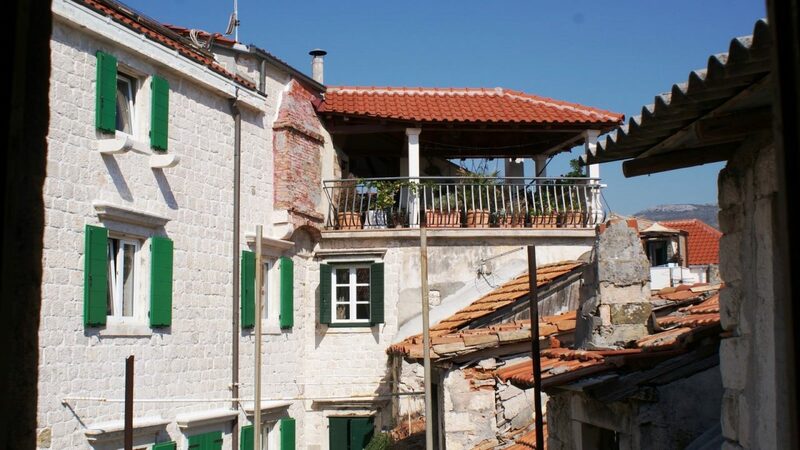 KA0948 – An old house for sale Kastela, only 25m from the sea and main promenade, it has a lovely roof terrace. 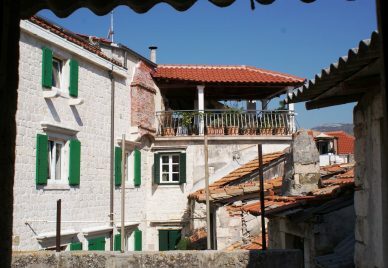 The house is spread over three floors and is in need of complete renovation. 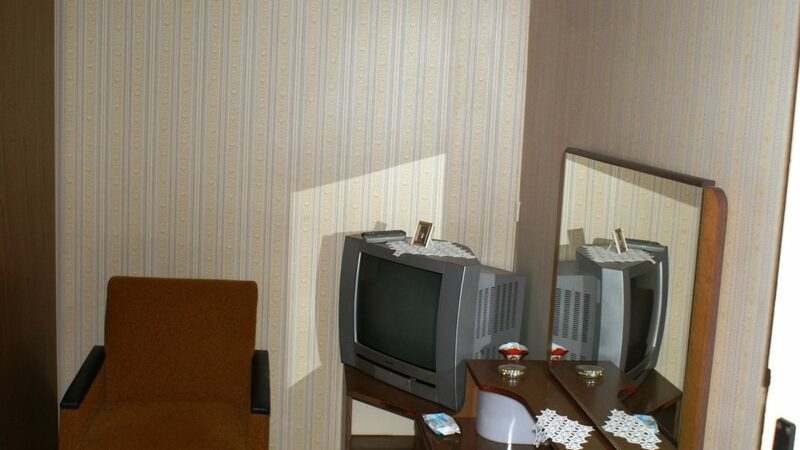 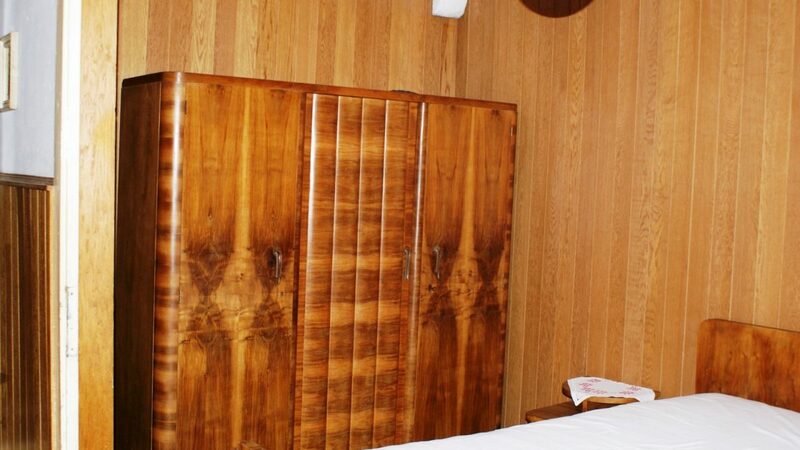 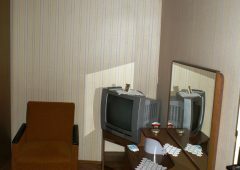 It is located in the centre of town, close to all important amenities. 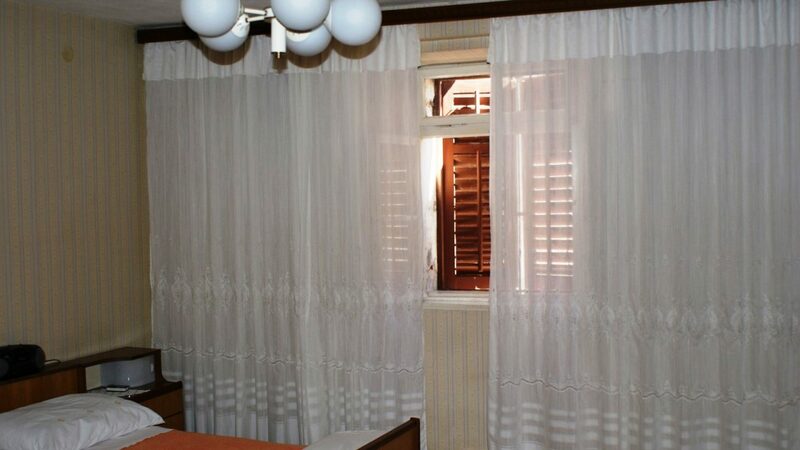 The house has an internal area of 325m2 and a 10m2 terrace. The ground floor has a kitchen and dining room, a bathroom, a utility room, a hallway, a storage room and a large wine-cellar. On the first floor there are four bedrooms and two halls. 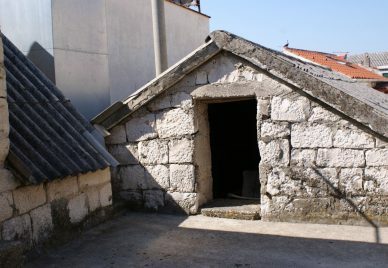 The attic has two separate rooms as well as a terrace with a roofed storage room. 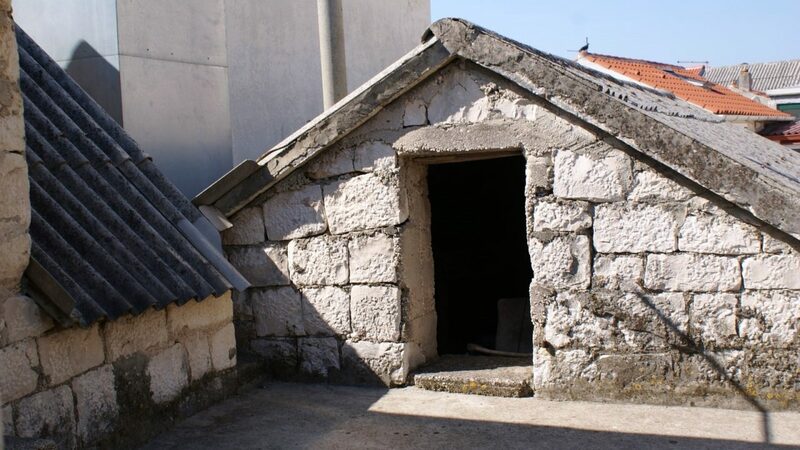 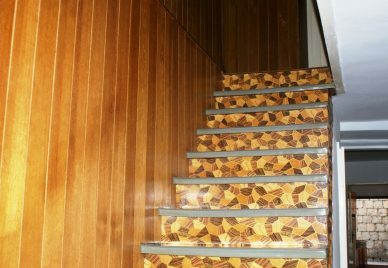 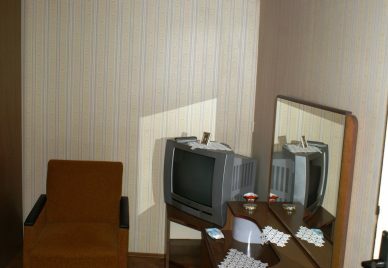 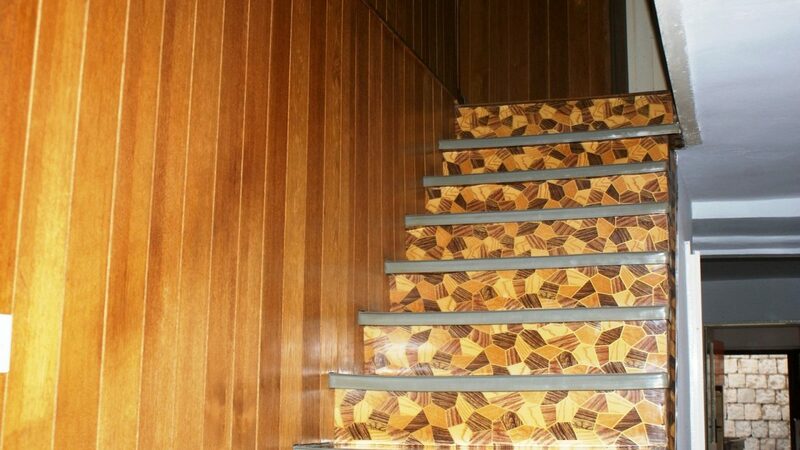 Due to the condition it is in, the house needs to be completely renovated, therefore the layout of the interior can be changed and adapted according to the new owner’s wishes. 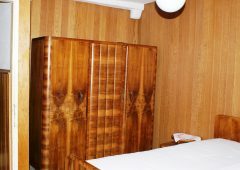 The house has a lot of potential as an apartment house because it is in a location that is attractive to tourists. 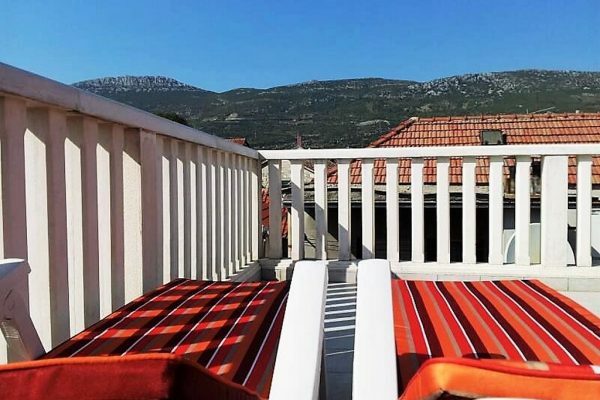 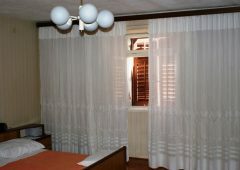 However, it can also be a wonderful second home in a charming town near the city of Split and Split airport.